Many cosmetic brands have come and gone with their summer limited editions inspired to the world cup in Brasil and this made me oh so happy because it meant bright colors and beautiful packaging! This said, I could not stop myself from getting this little baby the day it launched, for the colors and the packaging. 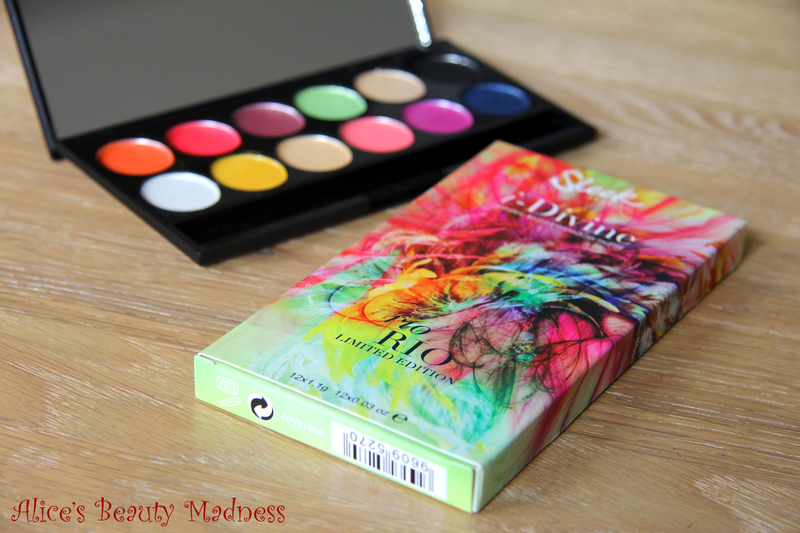 Welcome to my collection the Sleek Makeup i-Divine Rio Rio Limited Edition Palette (9.95€ here). 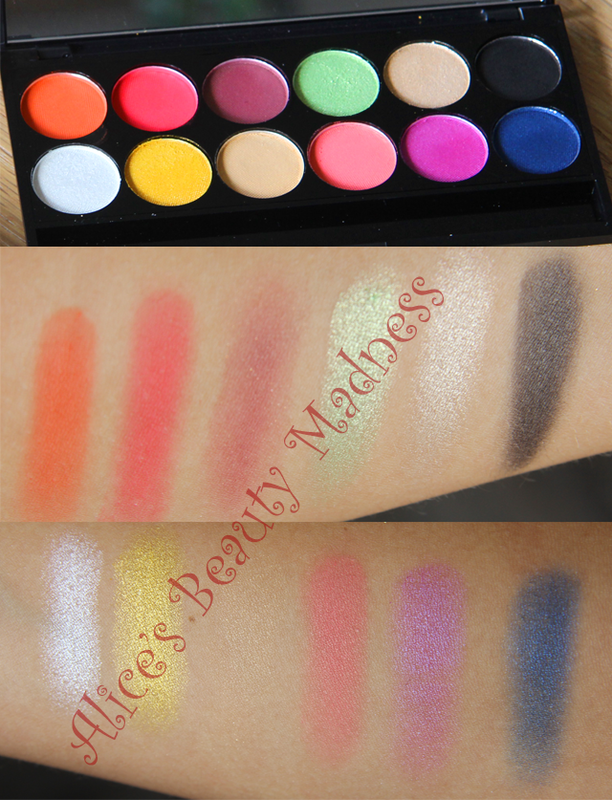 As expected the colors are gorgeous and a mix of matte and shimmer shades to make everyone happy! The good news for me was the beautiful pigmentation of the matte shades and the presence of a transition sand color for the crease. Leblon: the classic matte black present in ll the Sleek palettes. Leme: dark navy blue shimmer shadow, just stunning. Of course I couldn’t wait and it was Saturday evening, so I put the palette to good use immediately! Maybelline the Falsies Flared and L’Oréal Telescopic waterproof as mascaras. Maybelline Color Sensational in Vivid Rose. I have so many ideas of color pairing for this palette and I know I’m going to use it A LOT! Sorry for the super long review, swatches, ootd, fotd post,thanks if you made it all the way through!! Will you be getting this palette? What colors would you use together?